The life of an actor/actress isn't as easy and luxurious as some of us think, Everything comes with a price. Actors have to go through a tough workout and weight gain/loss sessions to play their different roles in movies. Some of them have to completely transform themselves for a role that is completely opposite to their lifestlye . 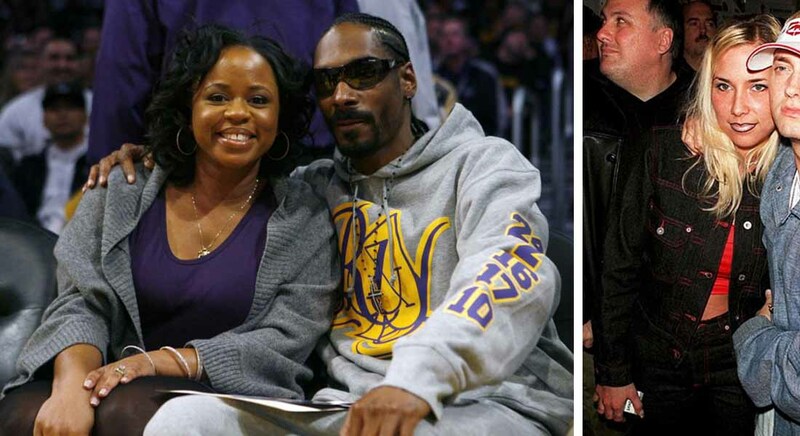 Here are 15 actors who underwent shocking body transformations for their movie roles. 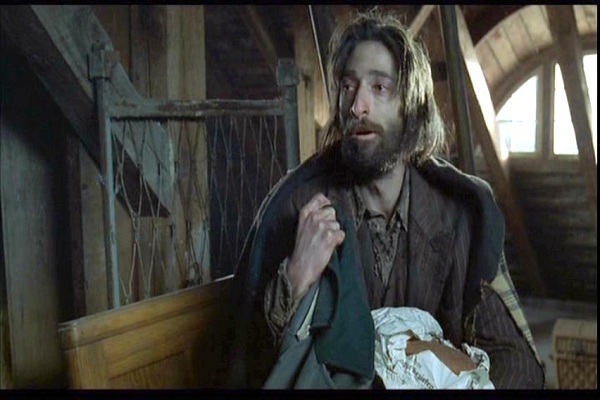 Adrien Brody's transformation for the Pianist won him an academy award. 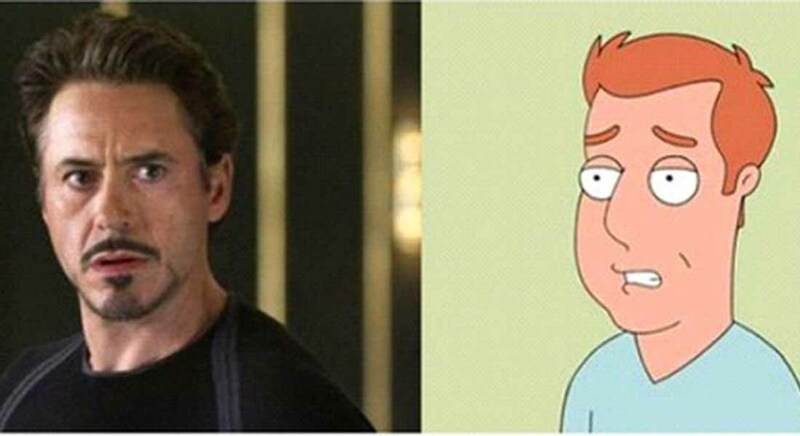 The actor lost tons of weight for the role. Matt Damon did some serious transformation work for his movie 'Courage Under Fire'. The actor has long been respected for his ability to work hard in any film he has set his mind to. The trauma this soldier endured can be seen in Damon's face pictured left. Hillary Swank is seen as a gritty actress in Hollywood for a number of transformations she has undergone in order to tell a story. 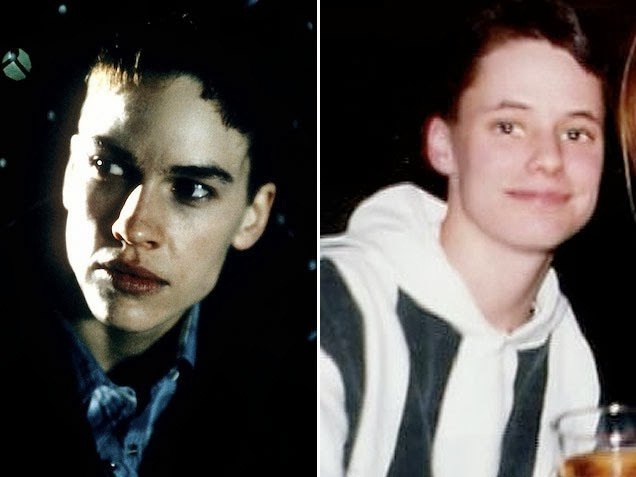 One poignant story was that of Brandon Teena the trans-gender that was murdered due to her acting in public as male, when in fact she was a female in love with another female.